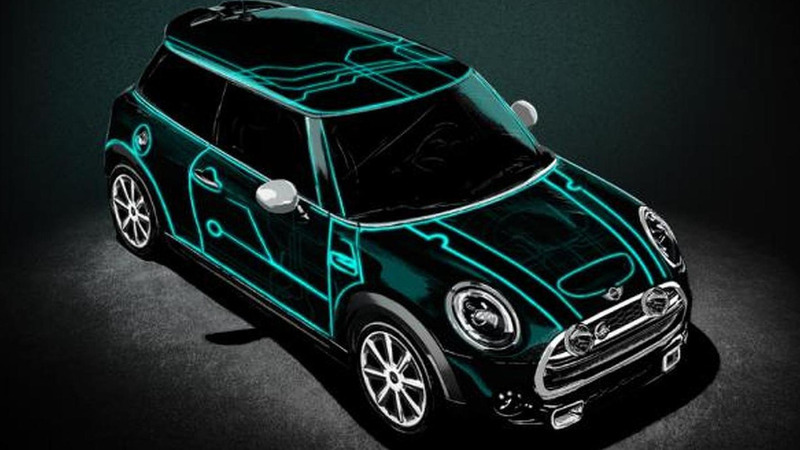 MINI has announced Alex Coyle’s Cooper DeLux has been selected as the winner of the company's Final Test Test Drives contest which asked fans to create a limited edition Cooper. 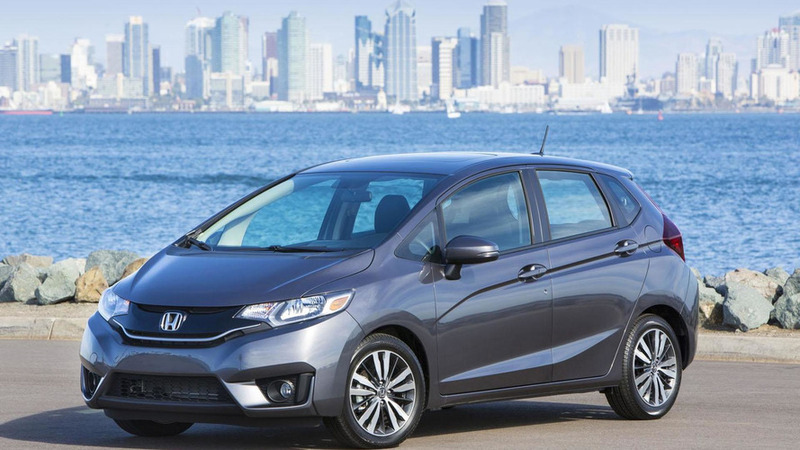 Honda has announced the 2015 Fit will be priced from $15,525 when it goes on sale in the United States on April 14th. 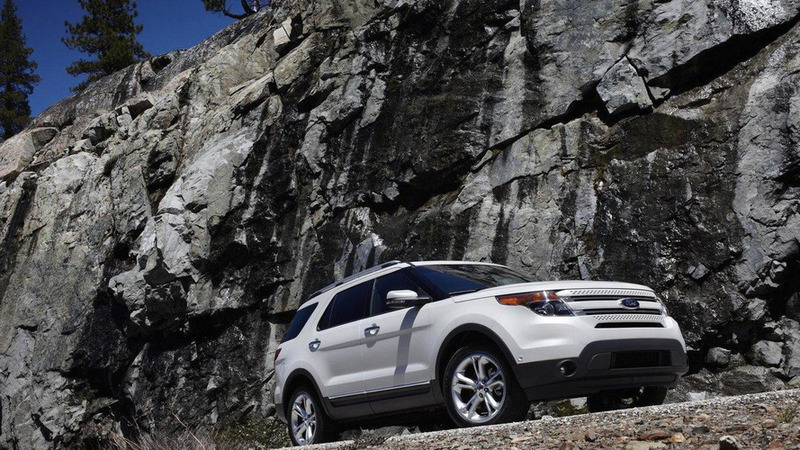 The Ford Explorer and Expedition aren't exactly lightweight but they could see a massive weight reduction thanks to a switch to aluminum. 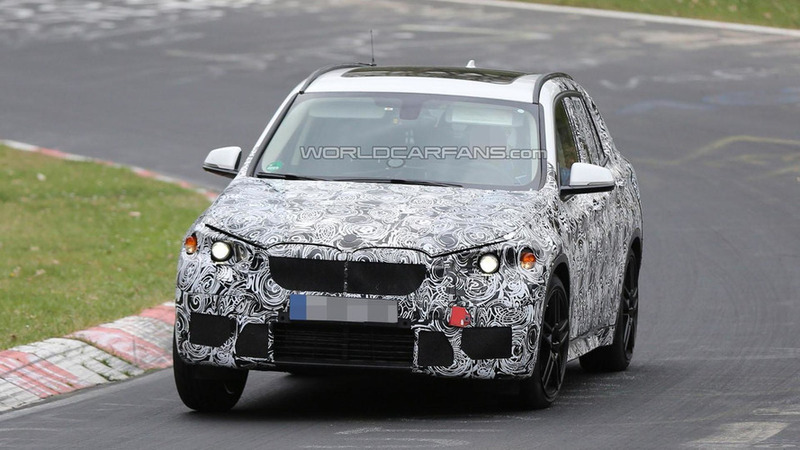 Development work continues on the 2015 BMW X1 as our spies have caught the model undergoing testing on the Nürburgring for the first time. 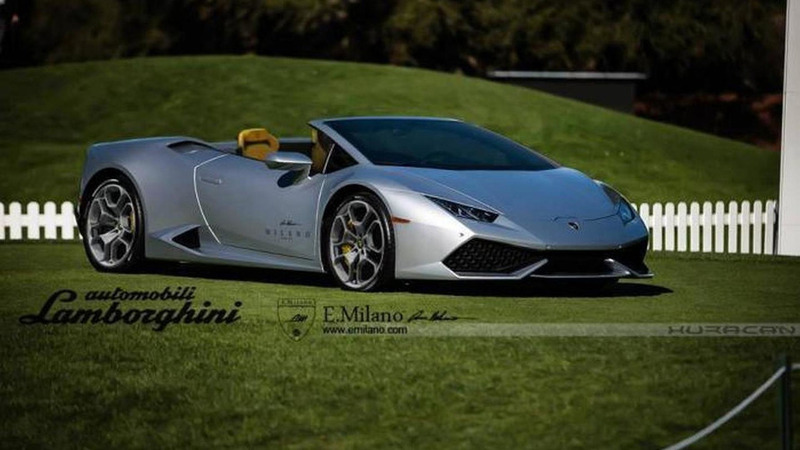 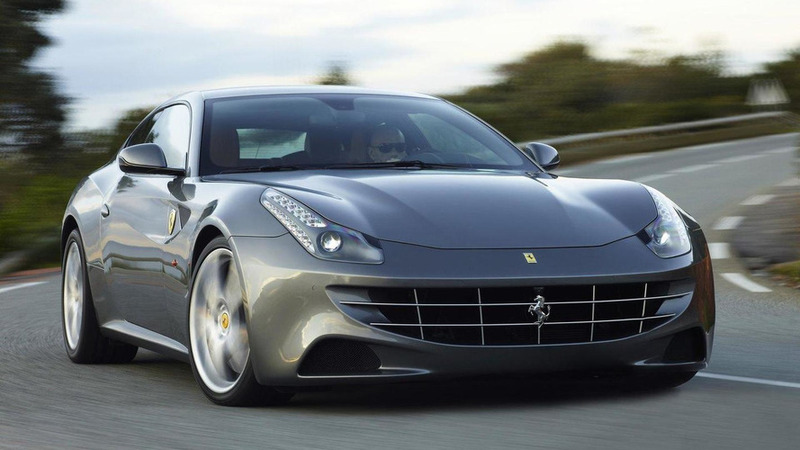 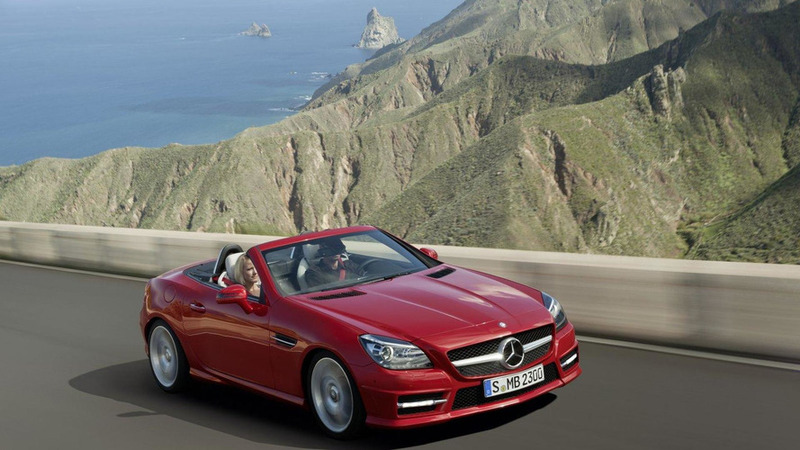 New details are starting to emerge about the next-generation Mercedes SLK. 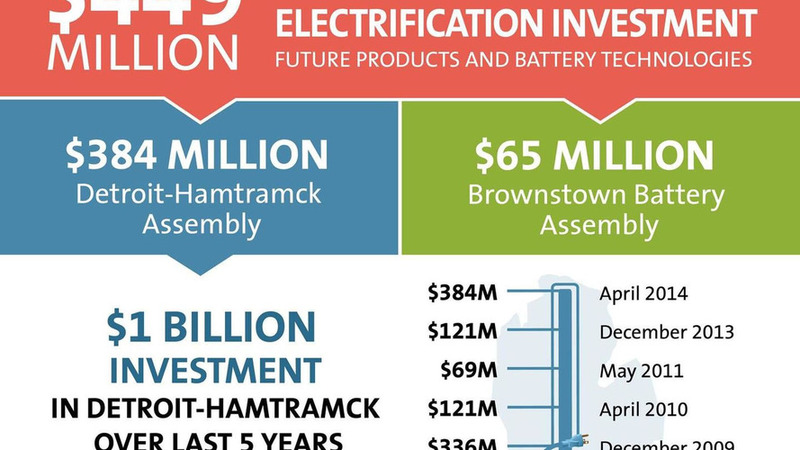 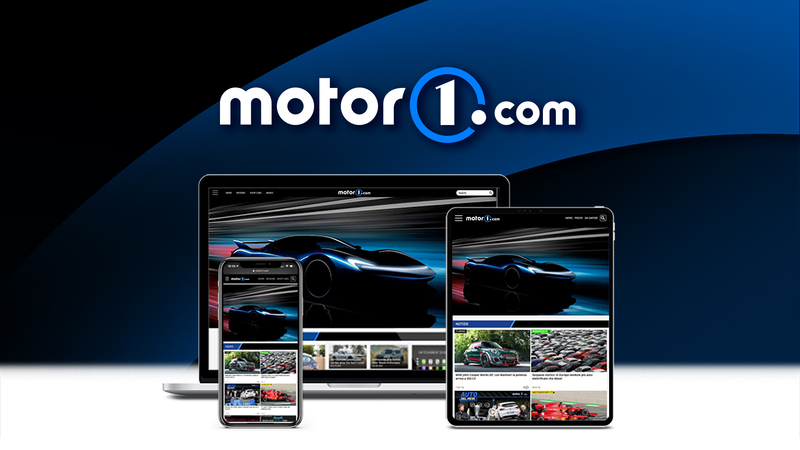 General Motors will invest $449 (€325.5) million into the Detroit-Hamtramck Assembly and Brownstown Battery Assembly plants to support production of the next-generation Chevrolet Volt and two additional "future products." 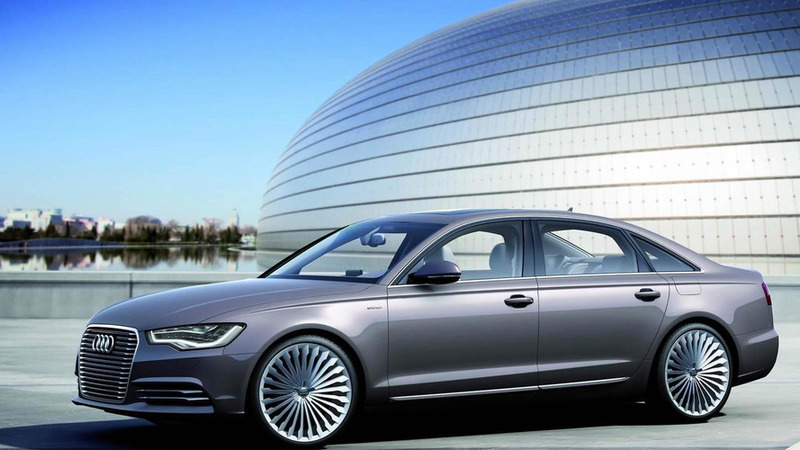 Audi has announced plans to offer an A6 e-tron plug-in hybrid in China. 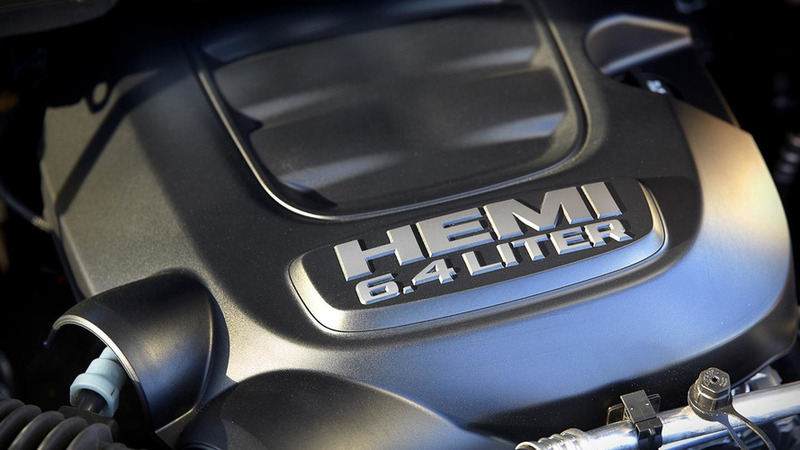 Ram has unveiled the 2014 Power Wagon prior to a public debut programmed for next week in New York. 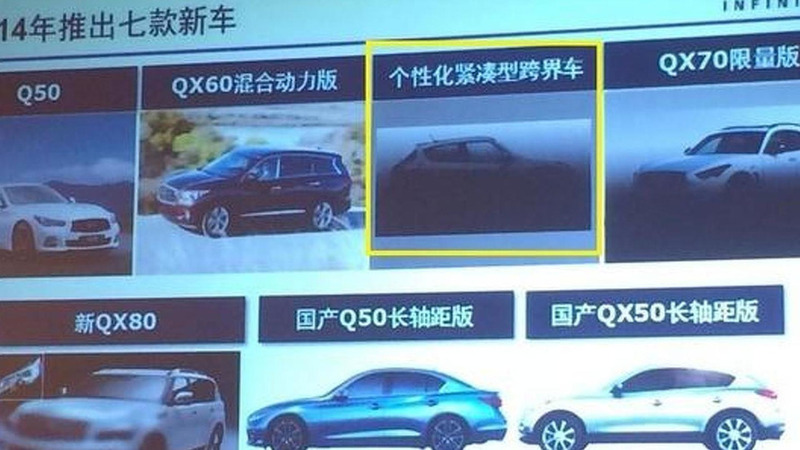 Infiniti announced during a press conference plans to introduce a Nissan Juke-based crossover and the facelifted QX80 at the 2014 Beijing Motor Show. 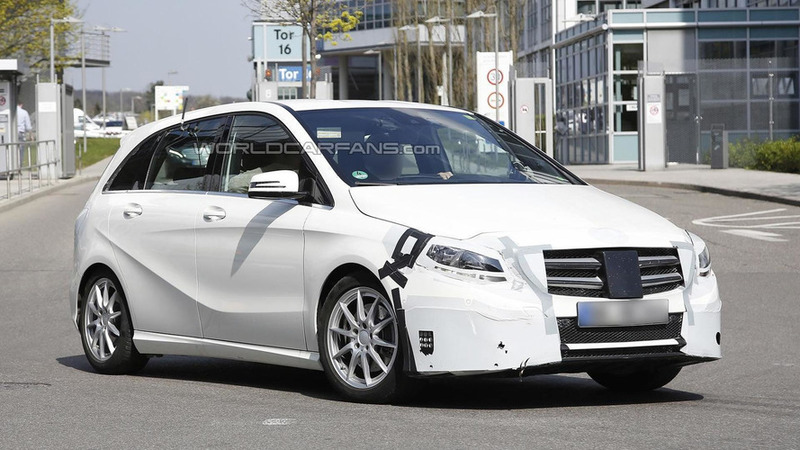 A lightly camouflaged prototype of the 2015 Mercedes-Benz B-Class facelift was spied near the company's headquarters in Stuttgart. 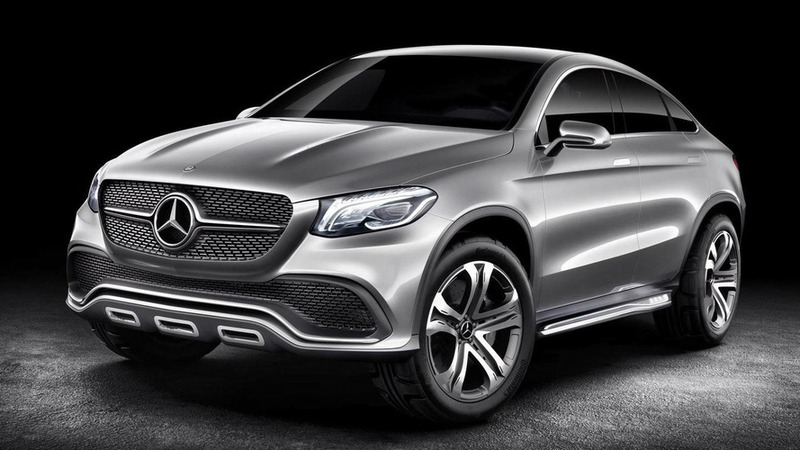 Mercedes-Benz will be previewing at this month's Beijing Motor Show its BMW X6 competitor with the Concept Coupe SUV. 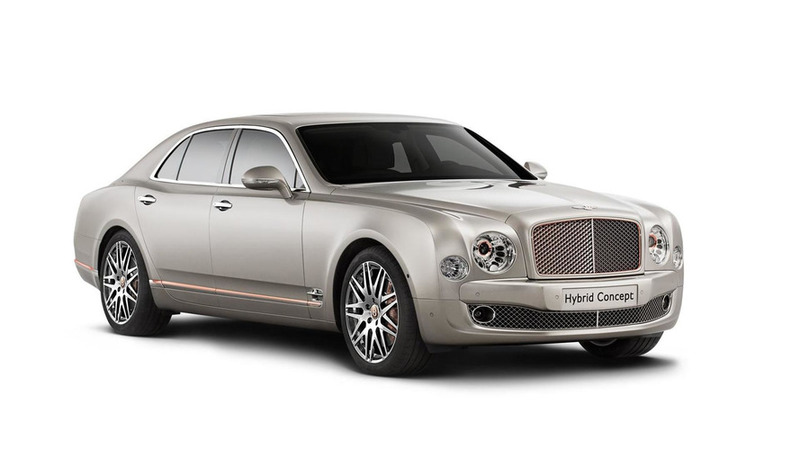 Bentley has announced plans to show the Mulsanne-based Hybrid Concept later this month at the 2014 Beijing Motor Show.